Movies are magic. They make us laugh. They make us cry. They show us truth. They provide us with a chance to escape into another world and to better understand the one we live in. When times are tough, the silver screen can lift the spirits and stir the soul. From massive multiplexes to vintage venues, Barcelona has cinemas to suit everyone. 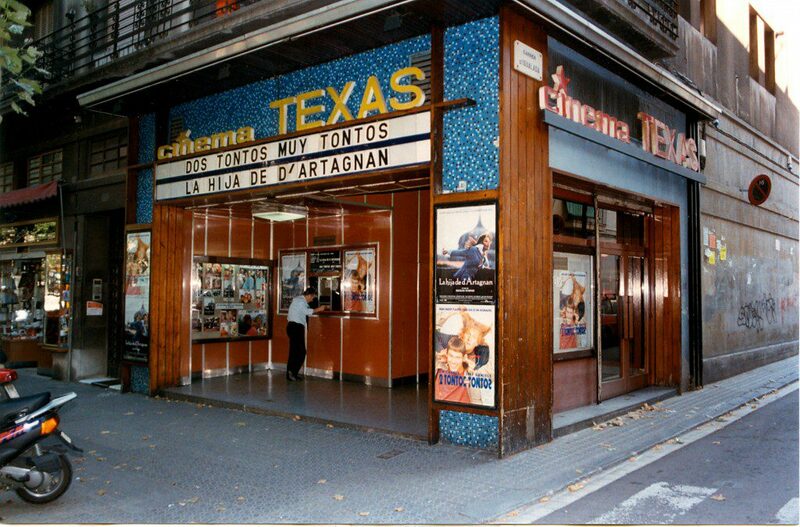 With many showing VO (versión original) films in English or Spanish with English subtitles, English-speaking movie lovers in Barcelona are spoiled for choice. 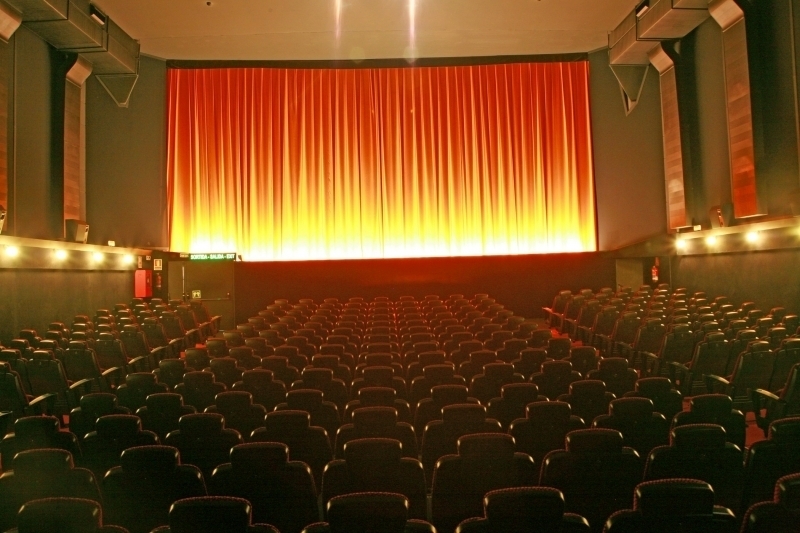 Here are seven of the best cinemas, for when you need a little magic in your life. Originally founded in 1926 as a taboo movie theatre showing films that no one else would dare to show, Cine Verdi is a five-screen cinema in Gràcia. A mixture of English language new releases, Catalan films with English subtitles and art-house world cinema, makes this one of the best movie venues in Barcelona. Friendly staff are the cherry on top. 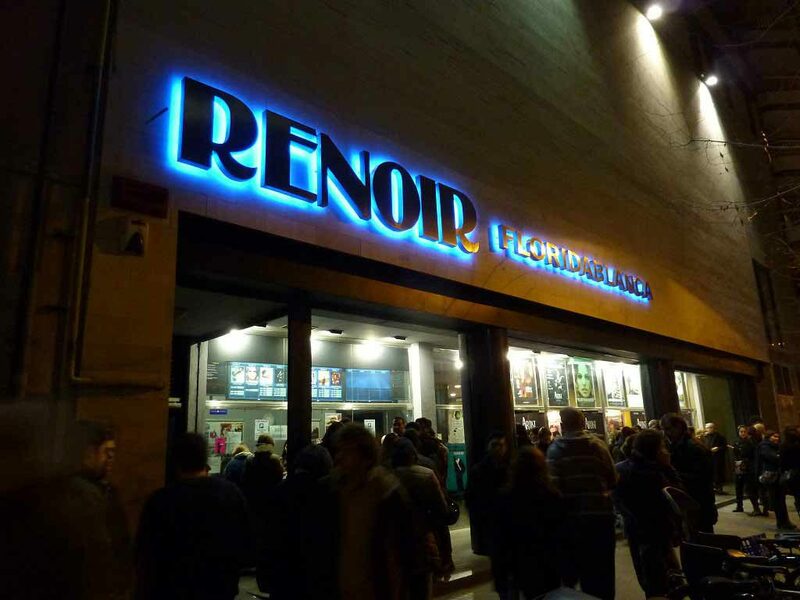 A seven-screen cinema showing Hollywood blockbusters and new indie flicks, Renoir Floridablanca is a very popular cinema in the heart of Barcelona. Reasonably priced, the Renoir has all the elements of a great multiplex: comfy seats, large screens and reasonably priced popcorn. Named after one of the pioneers of filmmaking, George Méliès, this small two-screen venue is among the best art-house cinemas in Barcelona. 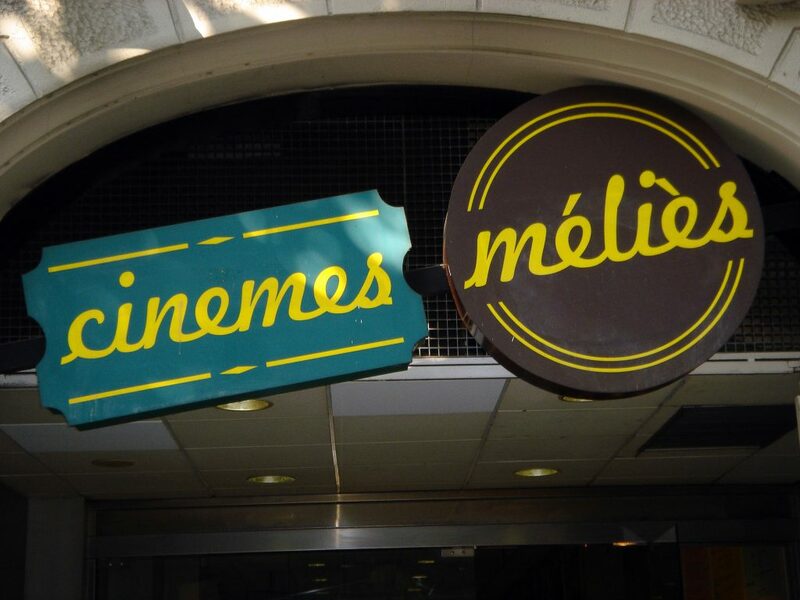 With a mixture of classics and quirky new releases, Cine Méliès is a charming, popular little picturehouse, especially for the artistically inclined. 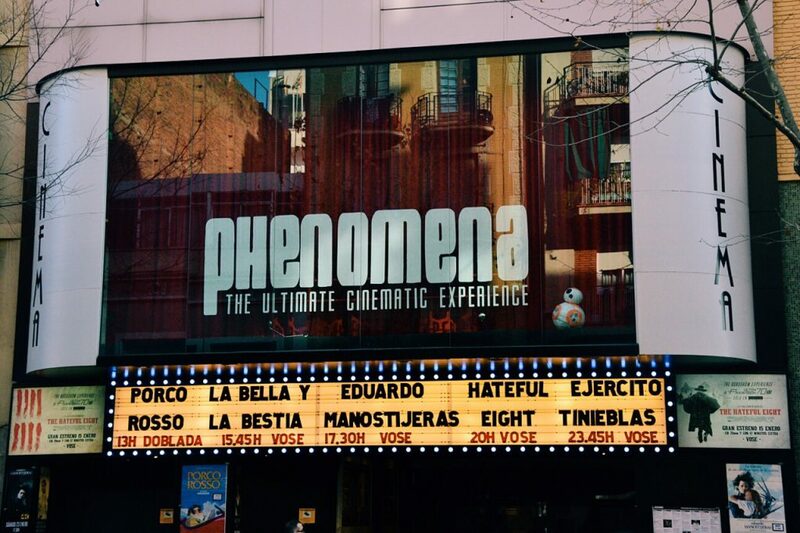 A cozy, old-fashioned cinema close to the famous Sagrada Família, Phenomena is this writer’s favorite cinema in the city. A perfect blend of brand new movies and all-time classics, as well as special screenings of cult favorites, Phenomena certainly lives up to its name. More than just a cinema. An experience. 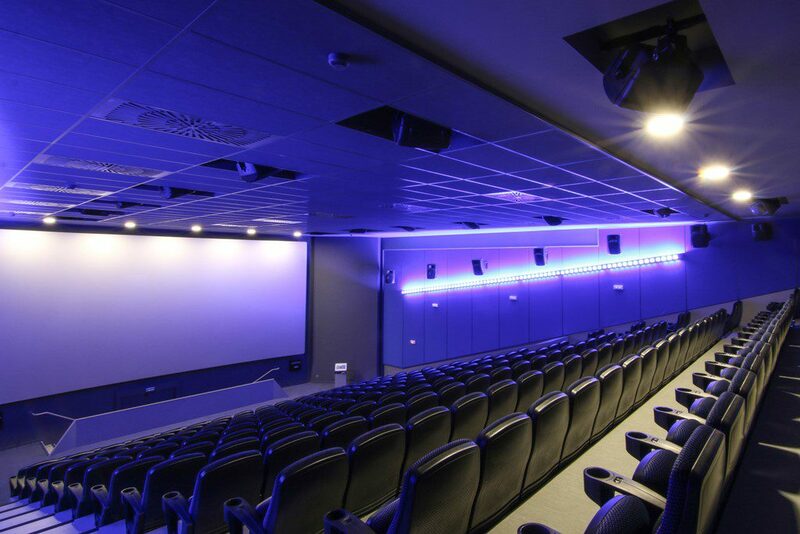 A modern 12-screen complex with a large selection of mainstream movies, this cinema in the north-west of the city has state-of-the-art visual and sound technology, making it one of the best venues in Barcelona to see the latest Hollywood blockbusters. 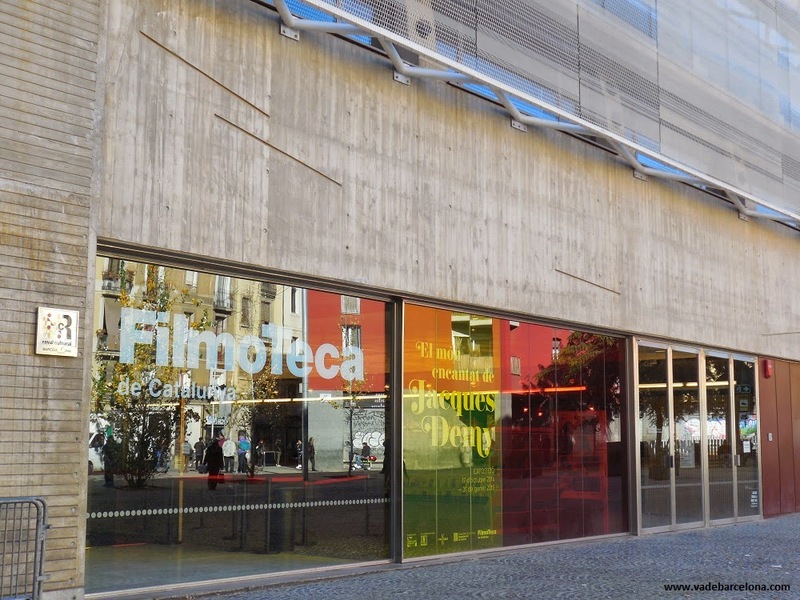 A Catalan institution, the Filmoteca plays host to special events and film festivals, not to mention special guests. Dedicated to the preservation of film and film culture, this is undoubtedly one of the jewels in Barcelona’s crown. An increasingly popular venue, due to its very affordable ticket prices, great sound quality and friendly staff, Texas is independent cinema at its best. Their program changes month-by-month, incorporating classics and cult films, together with hidden gems. At €3 a film it’s well worth a visit. And finally, a cinema with a difference! An open-air film festival, Sala Montjuïc runs for a month during the summer, showing some of the greatest films of all time. 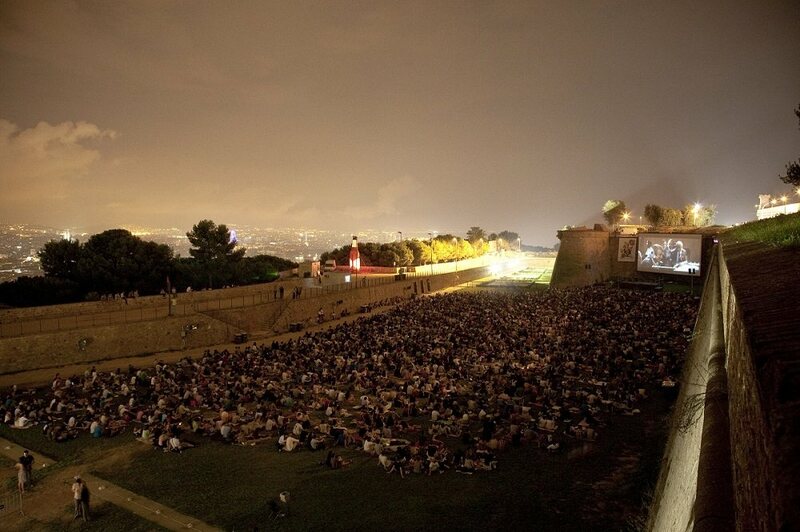 A giant screen projected onto Castle Montjuïc’s wall, pre-show concerts from acclaimed bands and stunning views of Barcelona’s skyline make for an enchanting summer night out. And, if you’re lucky enough to catch one of the rare screenings of a classic film accompanied by a live orchestra, you won’t forget it! Keep up-to-date with EU Business School social events.